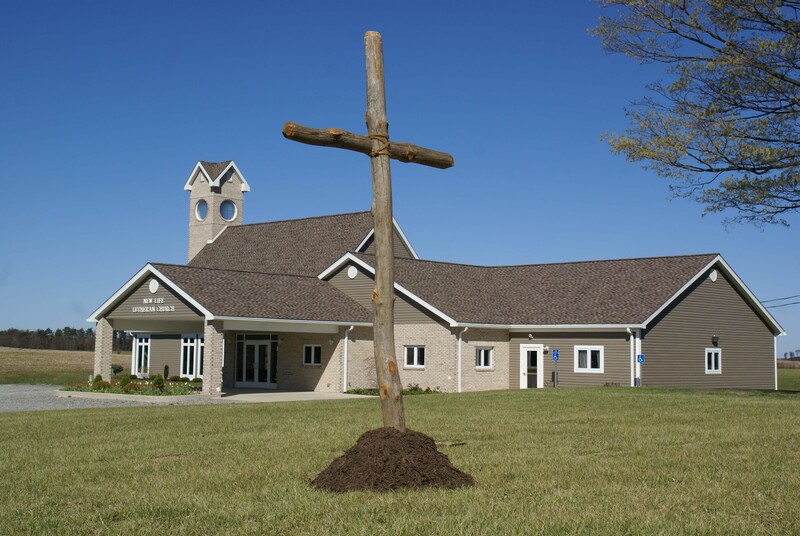 Welcome to New Life Lutheran Church! Welcome to New Life's home on the web! 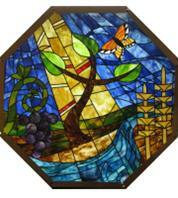 New Life Lutheran Church is a congregation gathered in worship, education, service, and love. We invite you to explore this site for resources to help connect you with upcoming events and ongoing studies, and to learn more about the ministry that God is doing in, around, and through us. Join us for worship every Sunday at 9:00 am, and for Sunday School at 11:00am. Come seeking, come ready to be stretched in faith, and come ready to find the living Jesus in our midst--in the Word, at the Table, and in the people who gather in his name here. Welcome to our small part of God's big Kingdom!